Absolute freedom. 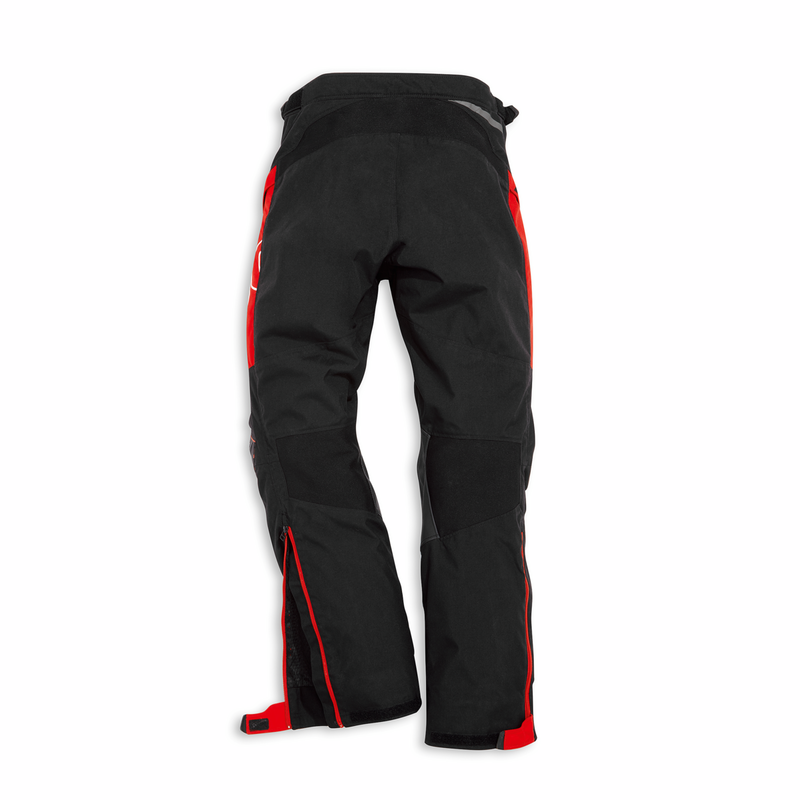 The Enduro fabric trousers, created in collaboration with Scott, complete the look of the Enduro jacket. They ensure that the rider will be able to take on even the toughest paths that require significant physical strength thanks to the fact that they are comfortable and remain fresh. This is made possible by elastic fabric inserts, anti-friction inserts and an adjustable venting system. 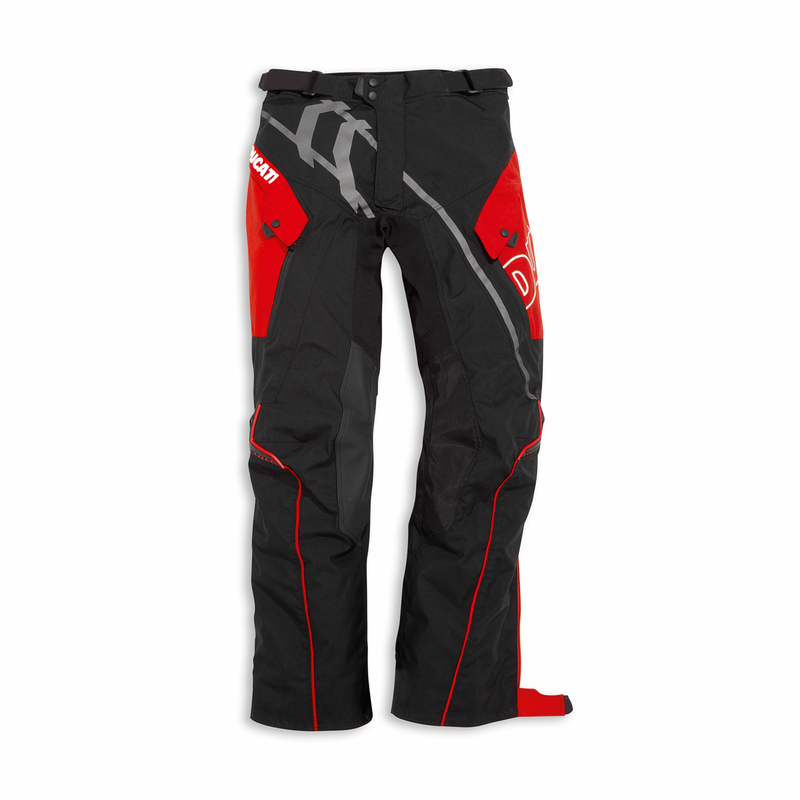 With no protectors, these trousers should be used together with the coordinated knee guards. Freedom of movement for top level performance.